This users guide is to help with basic troubleshooting and to provide you with a possible solution to error codes found in the Tobii Experience Troubleshooter. For assistance with troubleshooting please contact support here. Check that you eye tracker is properly connected. Something went wrong while fetching or installing drivers from Windows Update. Please try again or restart your computer. 0x101 Something went wrong while fetching or installing drivers from Windows Update. Please try again or restart your computer. 0x102 Go to Task Manager, Services and make sure TobiiPIDXXX is running. 0x103 Go to Task Manager, Services and make sure Tobii Service is running. Go to Task Manager, Services and restart Tobii Service or restart your computer. 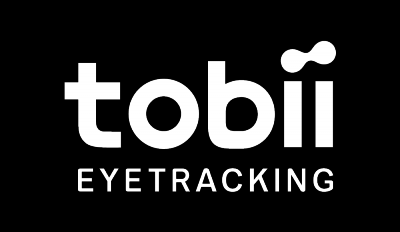 0x200 Your computer detects an eye tracker but the Tobii software can't detect it. Please contact support. Your computer detects an eye tracker but the Tobii software can't connect to it. Please contact support. There seems to be something wrong with display area. Please contact support. Run the troubleshooter on the monitor the eye tracker is attached too and look at it throughout the process. Run the troubleshooter on the monitor the eye tracker is attached too and stay in front of the monitor throughout the process. Run "Set up Display" in Tobii Experience. If you have an external eye tracker first run "Set up display" and then "Improve calibration". 0x400 Make sure your Predator monitor is connected properly. Try unplugging and plugging it back in again.